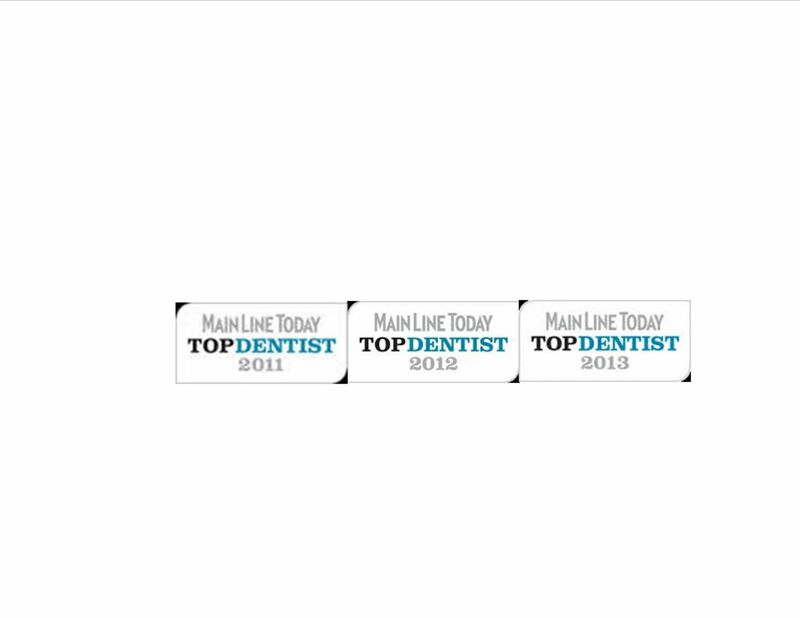 If you are looking for a caring, qualified dentist in Devon, then look no further. 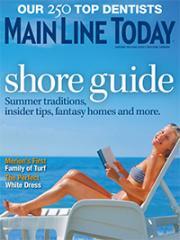 From your first contact with our office, you will notice that Main Line Smile is not your typical dental office. We've worked hard to build an exceptional team of dedicated, caring and experienced professionals committed to the dental health of you and your family. 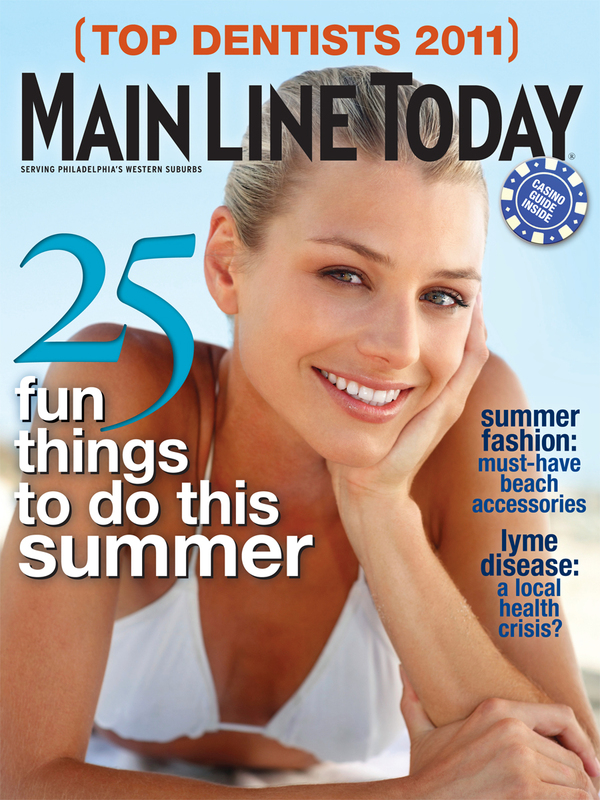 At Main Line Smile, your comfort and confidence are just as important as your teeth. That's why we take great care of both the smile and the person behind it. Our mission is to provide the highest quality dentistry and patient care available from a dentist in Devon. 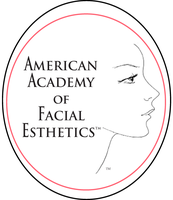 We offer a full range of treatment options that can be personalized to meet your unique needs and expectations. In addition, we offer televisions in every operatory, headphones, and wifi to make every dental visit a pleasant experience. 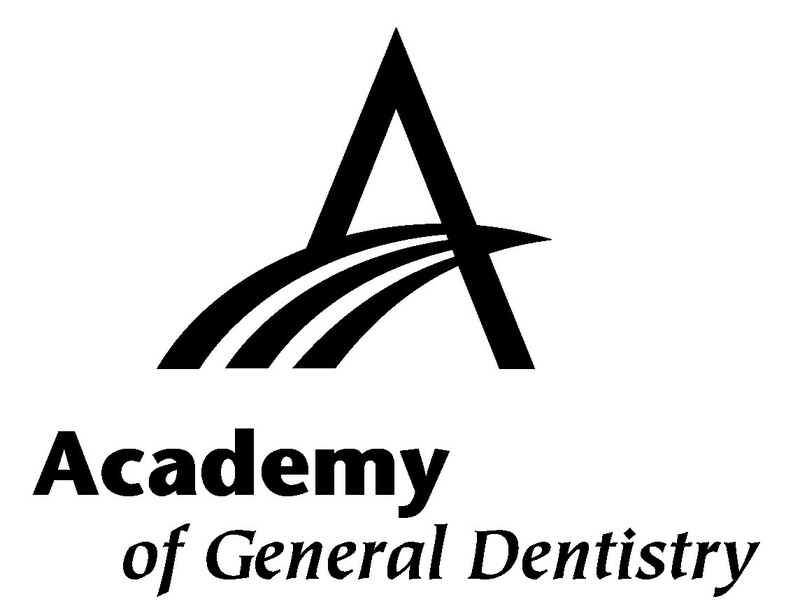 To learn more, check out the rest of our website for helpful practice information, including dentist bios, service details, patient education resources and directions to our Devon office. We want your first visit to be more about getting to know you and less about paperwork, so we recommend printing the new patient forms and completing them in advance of your initial appointment. We always welcome new patients. Whether you are new to Devon or seeking an improved dental experience, we invite you to call our office for additional information. Your goal is simple. 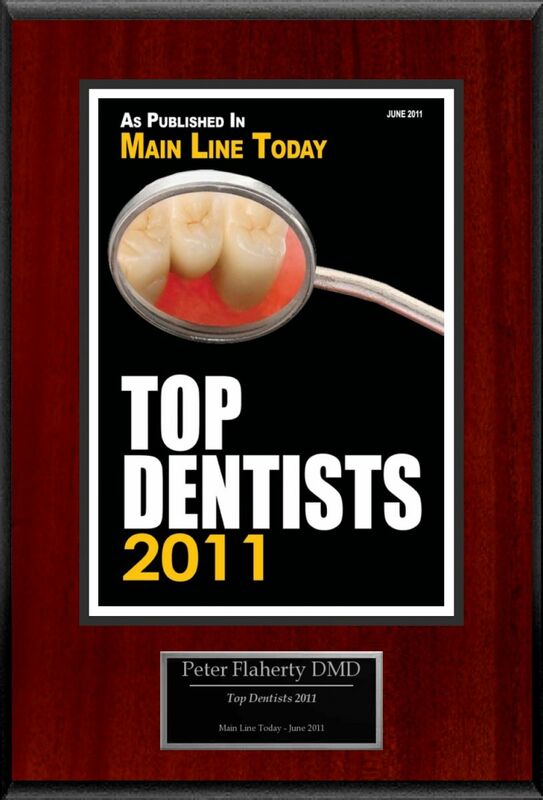 You want to find a skilled, competent dentist who cares. 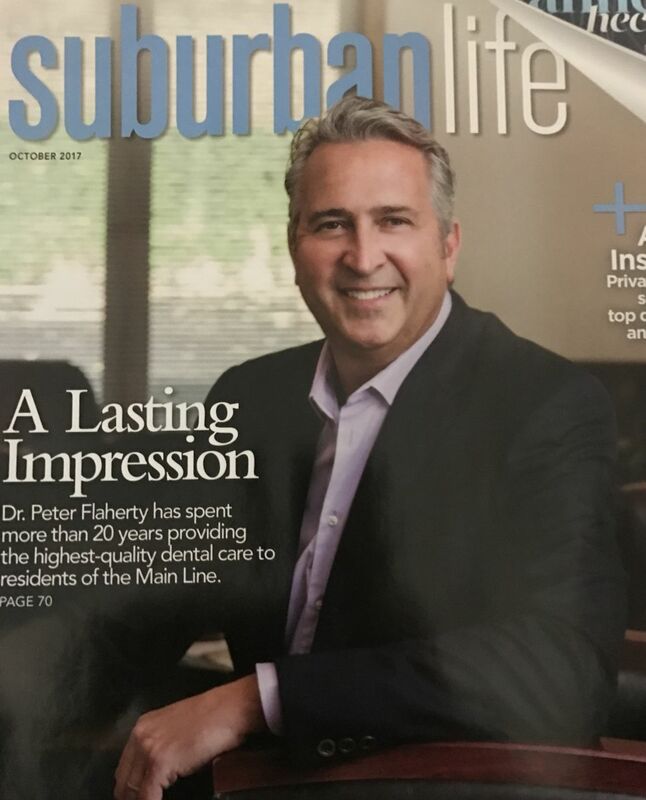 One office visit to Dr. Flaherty and you will stay with him for a lifetime. We're so sure, that we'll offer you a free consultation to discuss your individual needs. Whether it's a routine cleaning, filling cavities, reconstructing your smile or a more complicated procedure, Dr. Flaherty will handle it. . . and you will be comfortable. We offer a variety of powerful in-office teeth whitening systems that are tailored to each patient's individual needs. With results that are better than Zoom or Bright Smile, Opalescence Boost in-office whitening includes the benefits of safety, comfort, time saving, and effectiveness. Patients have experienced an increase in whiteness of their teeth as much as 15 shades with these procedures. For those who are starting with very dark teeth or desire extremely white teeth, we offer a "deep bleaching" technique that combines In-Office whitening with at home teeth whitening trays. This combination has proven to be the most effective at lifting stain and color out of stubborn teeth, especially those stained by Tetracycline. 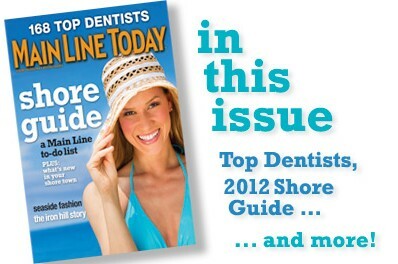 Invisalign has made straightening teeth now more easy, comfortable, esthetic and trouble free than traditional braces. 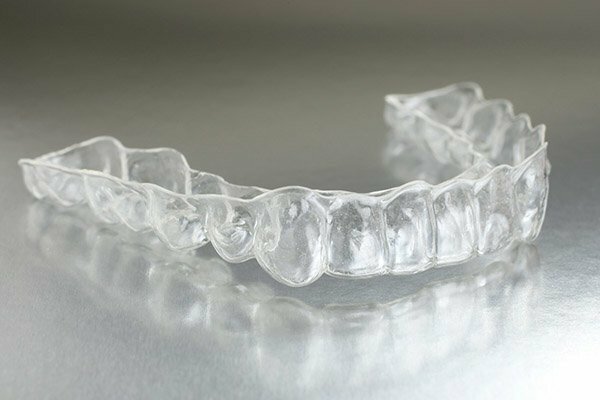 Using crystal clear aligners to sequentially move teeth back to their correct position. Patients can go about their normal activities with out anyone knowing they are going though orthodontics. No more metal brackets and wires, no more food getting stuck between teeth and causing cavities. Invisalign is a true break through in orthodontics. Dr. Flaherty was one of the first General Practitioners to be certified in Invisalign. 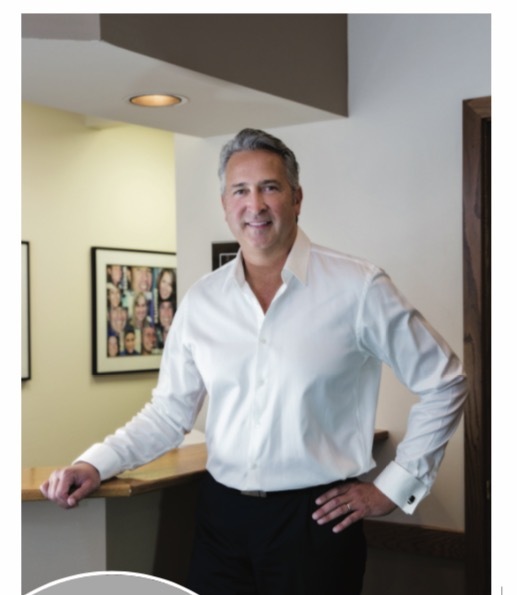 Dr. Flaherty earned his DMD at Temple University School of Dentistry and remains in continuous contact with the educational community to bring you the latest therapeutic and cosmetic techniques.